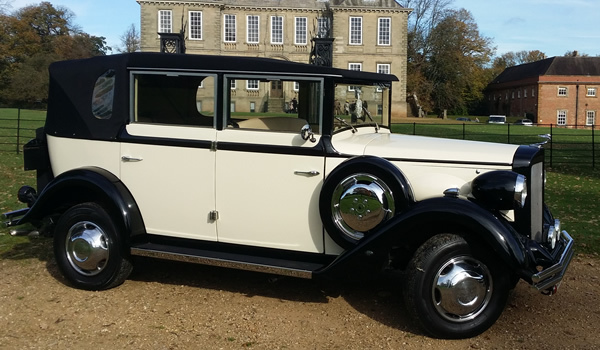 Our stunning Brenchley Landaulet is based on a 1930 Cadillac Model A and is certainly a special car, with only 30 being built. 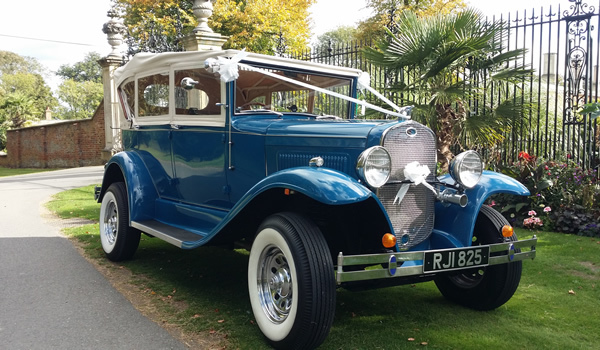 This striking car is based on a Model T Ford and is finished in teal blue with a white roof. 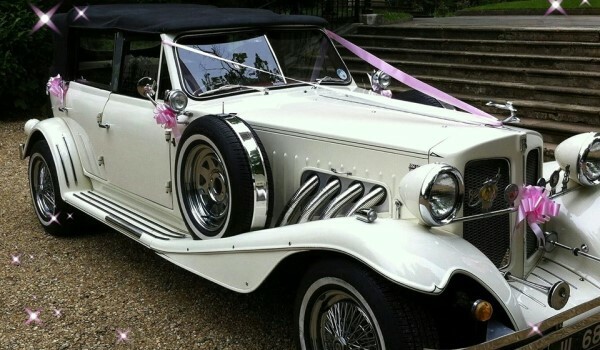 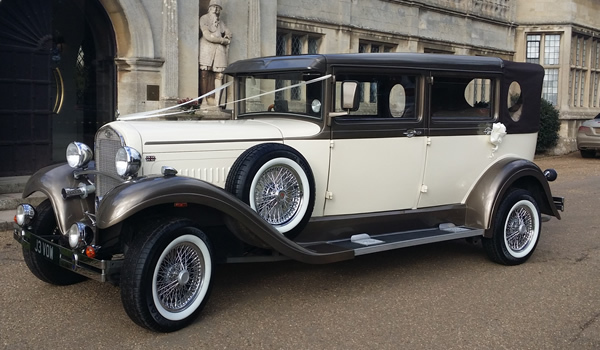 Our gorgeous Beauford Open Tourer, with its timeless vintage design, will transport you in elegance and style to your wedding. 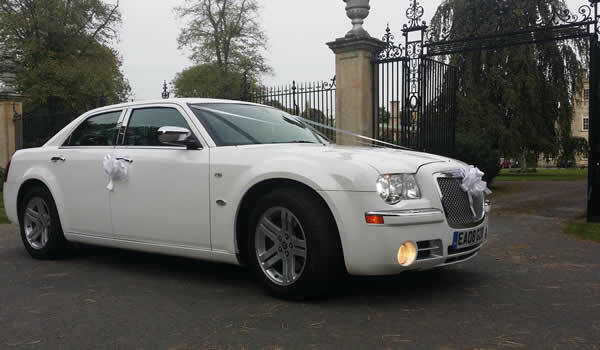 If vintage isn’t your style, then our Chrysler 300—known as a Baby Bentley—could be the car for you.